Comments: Top of the line racket. Ideal weight, balance and feel. Our lightest model in the line! Made with the most advanced technology and design. 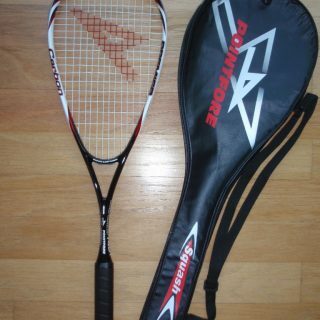 Players looking for more control want to play with this racquet. Comes strung with premium string and a full bag with a shoulder strap. 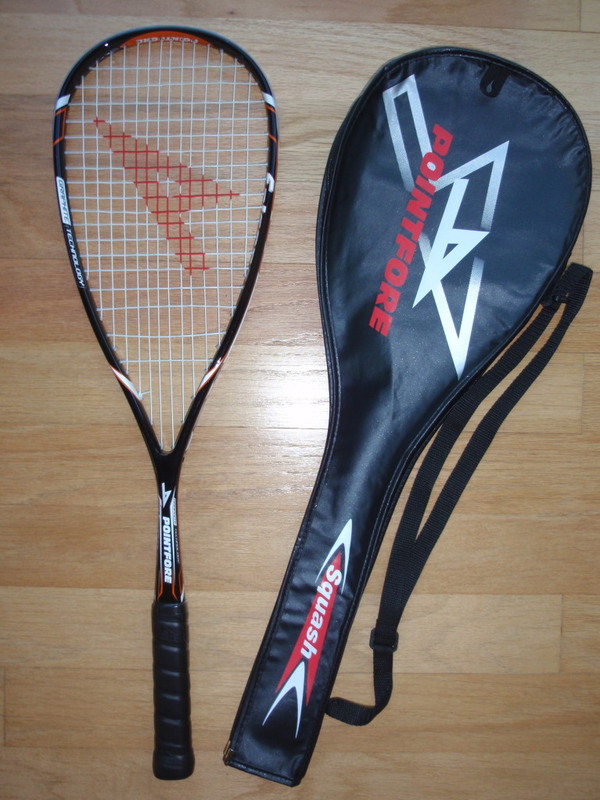 Light racquet made for both power and durability. 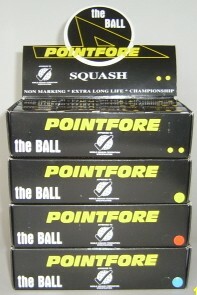 Great choice for both singles and doubles players. Made with the most advanced technology and design. 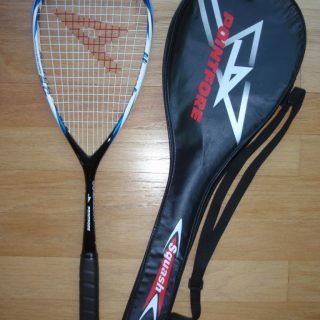 Comes strung with premium string and a full bag w/ shoulder strap.